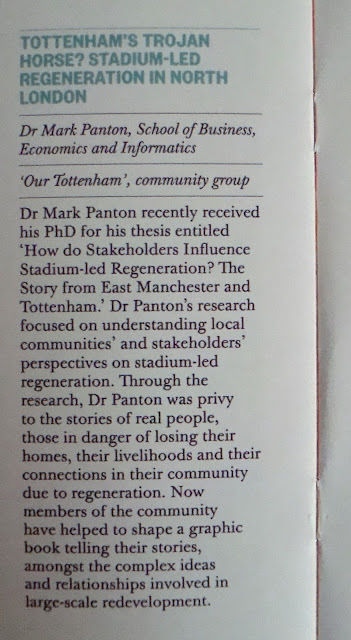 PhD research is often seen as a solitary activity, with long hours spent at the library and only occasional opportunities to get together with colleagues. 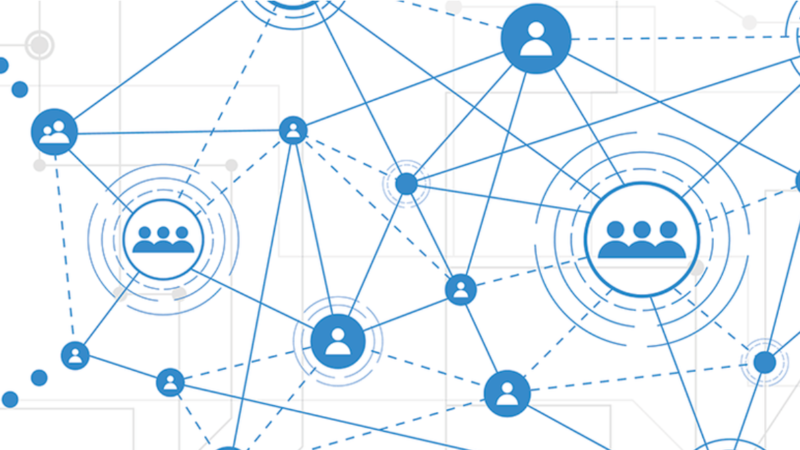 However, making connections with fellow researchers and building a professional network is essential for identifying opportunities for collaborations, for future career prospects and even just for brainstorming and bouncing ideas off each other. 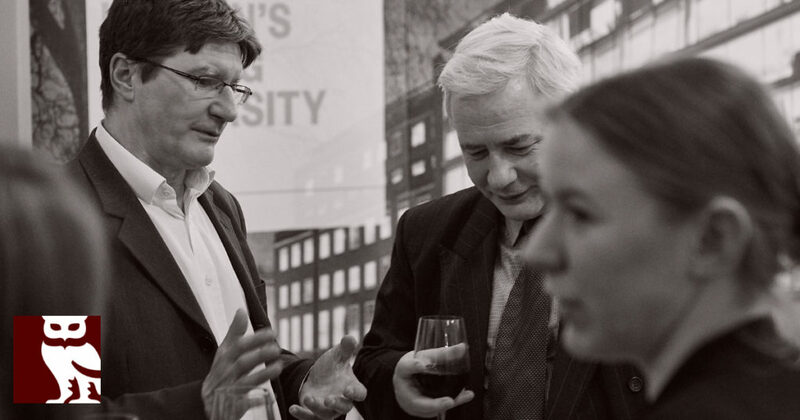 To facilitate this process, we would like to invite you to join our new PhD network. We are planning to organise regular social events and discussion groups to provide an opportunity for PhD students to meet, get to know each other better and to talk about our research in an informal setting. We know how important it is to have a relaxed and safe environment for discussion as opposed to high-pressure events such as conferences and competitions. 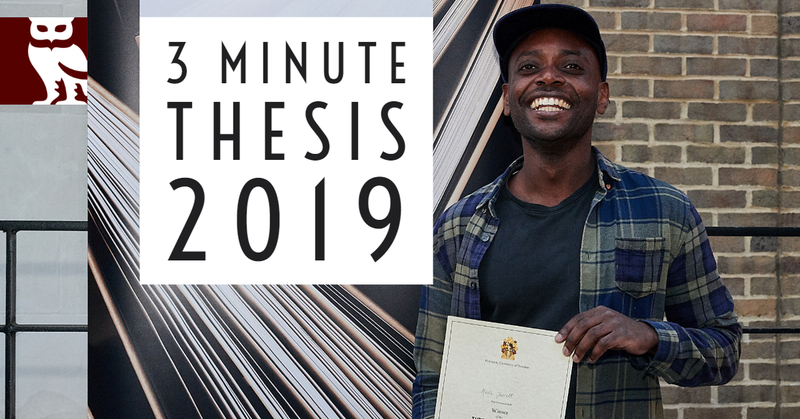 We are also exploring opportunities for organising small peer review groups by subject area where students can volunteer to critique each other’s work, as well as more a more informal and relaxed version of the Three Minute Thesis. As our network grows, we could also set up our own qualitative and quantitative research support groups and invite early career researchers to give talks. We would love to hear about your ideas and what you would like to see and take part in. Drop us an email at su-PhD-network@bbk.ac.uk and don’t forget to sign up! 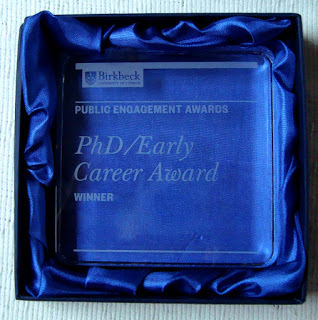 On 26 March Birkbeck held the 2nd Public Engagement Awards which aims to recognize and celebrate success in working to make their research accessible to the public and within communities. Jessica collaborated with artists and elementary school teachers and designed child-friendly interventions with the potential to improve children’s well-being while also aiding data gathering on noise in the classroom. 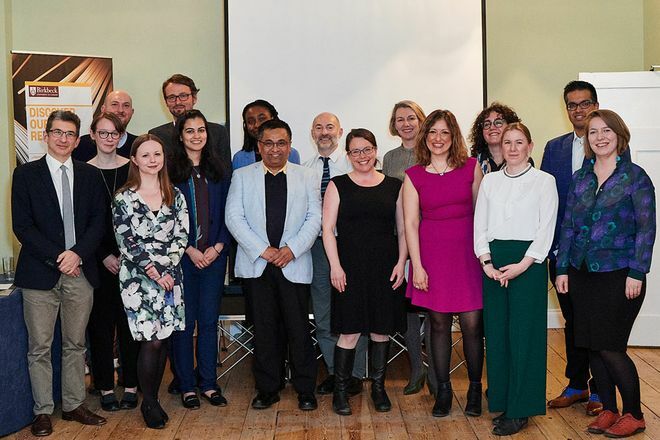 A video is available here where you can meet the 2019 Public Engagement Award winners. GrantCraft are excited to announce the launch of their annual Research Engagement Grant. This is open to PhD students and is designed to support activities that will develop and enhance the grant recipient’s research engagement profile. Cumberland Lodge has been providing transformative experiences for students for over 70 years. From our base in the heart of Windsor Great Park, we challenge silo thinking and inspire people to think creatively about pressing issues that threaten to divide society. Our two-year scholarships are designed to fit around, and enhance, your doctoral studies. 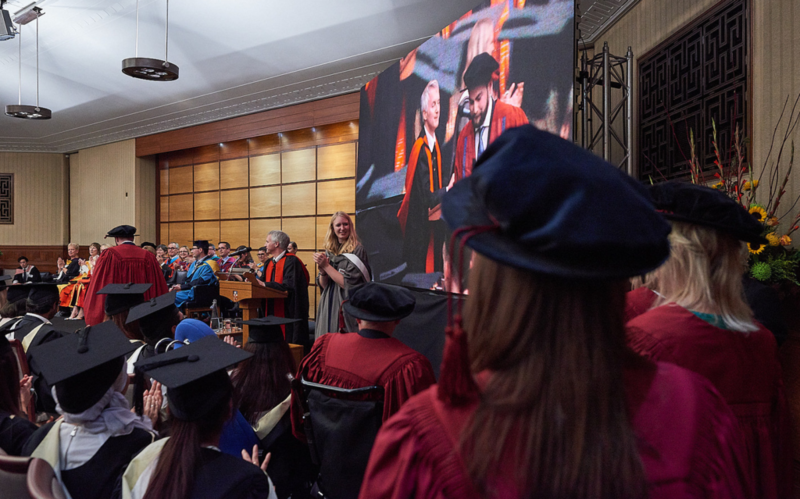 They provide a unique opportunity to develop the communications, public engagement and interdisciplinary skills that will really set you apart. Applications deadline: Friday 29 March 2019. This course is designed for students in modern languages and related disciplines only. It covers historical methods and archives; introduction to oral history, fieldwork and collections; theories of cultural memory. In this workshop we see that neoliberalism is far more than a set of policy prescriptions but is a coherent worldview that has at its root a novel epistemological outlook. This course will cover using different internet browsers, needs analysis, accessing ScreenCastoMatic (onsite licence) and uploading a ScreenCastoMatic video to a Moodle course. 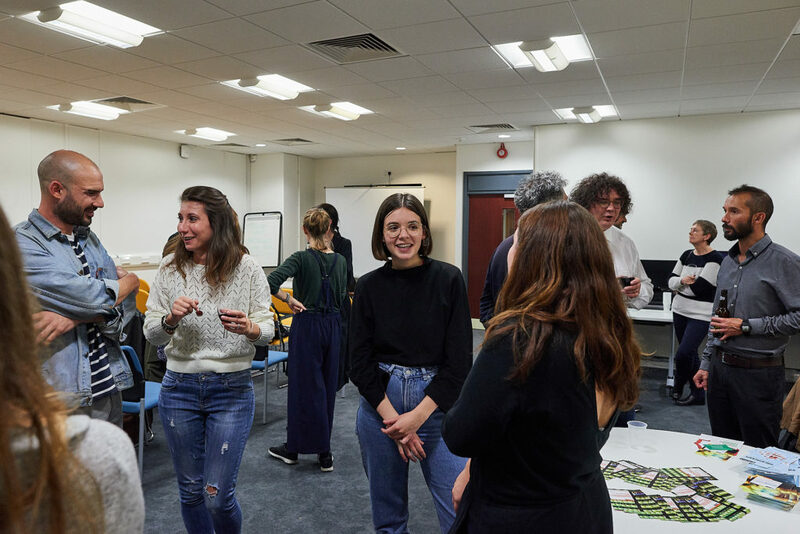 Forum members meet once a month during term-time to share and discuss their work in an informal setting, and invites students to present their research and host film screenings, reading groups and workshops. This course will cover understanding the viva process, what examiners are really looking for, tips for how to pass and avoid common mistakes, experience a mock mini-viva (optional). This course uses case studies and group discussion to help you explore ethics related to research. It will help you articulate your own ethical framework and understand and appreciate alternate views. This workshop explores alternative methods of funding postgraduate study- raising money for fees, maintenance, or research and conference costs. This session, for humanities and social science research students only, will cover the preparation and delivery of a paper for a seminar, or specialist conference audience. The course will benefit from examples of real scenarios and projects that are easy to relate for students with wide range of interests. By exploring and exposing what we do intellectually, emotionally and physically when we communicate effectively in more familiar and less threatening situations, the course brings to life five fundamental principles of live communication.